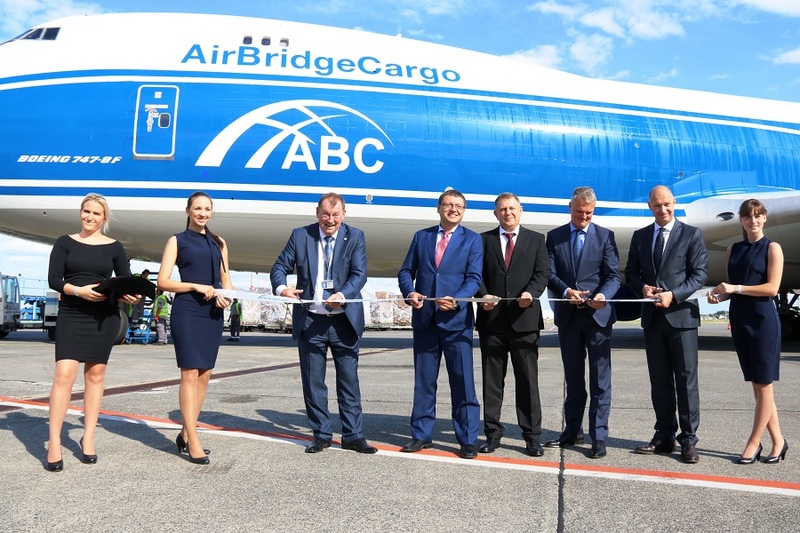 AirBridgeCargo Airlines, one of the world’s leading international cargo carriers, offers new cargo destination for its European customers with the launch of bi-weekly frequencies to Budapest in the pursue to accommodate growing volumes between Europe and Asia. 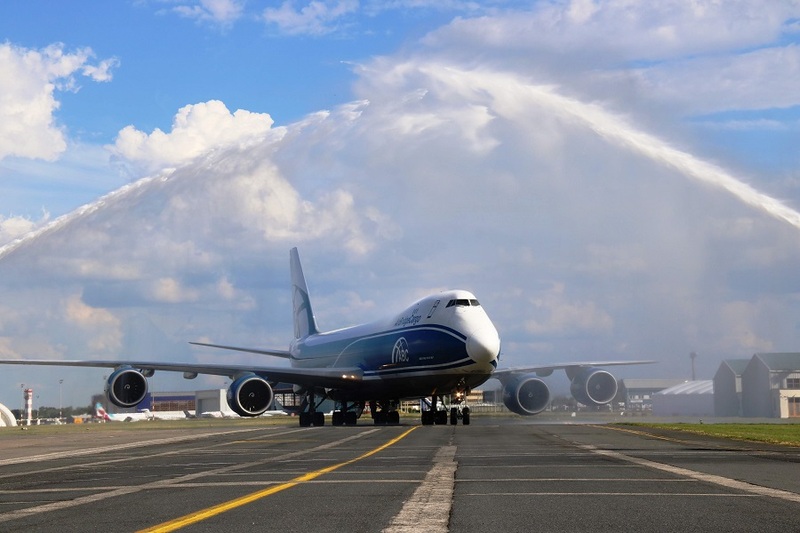 The new service, deploying Boeing 747 freighters, adds to the emerging network of destinations AirBridgeCargo currently offers, totaling them to 11. Both Tuesday and Saturday flights will guarantee up to 139 tonnes of available capacity, covering the entire cargo catchment area of Budapest, as well as Central and Eastern Europe, and guaranteeing expertise in transportation of all types of cargo. ‘Launching of scheduled operations in Budapest is another example of our commitment to customers with the intention to realign our network in line with market expectations, reviewing existing service portfolios. Budapest has been expanding at a fast clip, upgrading its facilities, infrastructure, and solutions for freighter carriers and following cargo-friendly strategy. Advantageous central location in Europe makes Budapest airport a perfect location for carriers operating between Asia and Europe. On top of this, we foresee upsurge of e-commerce traffic with swelling demand for internet purchases among European customers,’ – highlighted Sergey Lazarev, General Director, AirBridgeCargo Airlines.